When was the last time you felt truly inspired or excited to try something completely new and unexpected? The wide range of winter activities and events offered throughout February near the Inn at Meander Plantation are tailored to excite a wide range of passions and guaranteed to creating lasting, beloved memories. 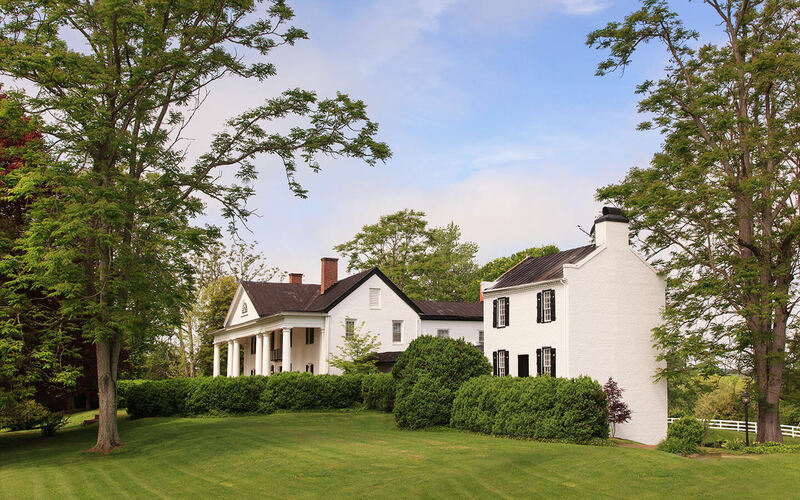 While the Inn at Meander Plantation is known for its ideal proximity to some of the finest wineries Virginia can offer, there is so much more to experience and enjoy in the Central Virginia region beyond a glass of chardonnay. 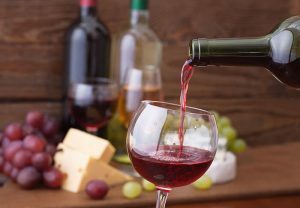 One of the best ways to take advantage of the area surrounding Meander is by taking a short drive to local winery DuCard Vineyards to experience a wine tasting accompanied by live music. This event, Music on the Patio, is offered by the fire every week throughout February! The featured artists this month include: Tara Mills, Two Wishes, Pat Anderson, and Jimmy O. If you are looking for something more interactive, consider heading over to Coyote Hill Ciderworks in Mineral, Virginia. Tasting the finest hard ciders Virginia has to offer and participating in a lively game of trivia is sure to create a memorable night. Another fantastic option is Wine & Design hosted by our neighbors at DuCard Vineyards, where you will be able to create a one-of-a-kind masterpiece with the guidance of a local artist. Mom’s Night Out at Glazed Up, a family friendly local art studio in Culpeper, is another great opportunity to get in touch with your artistic side in a relaxed setting. This exciting event will be taking place twice during the month of February. All chocolate lovers will be happy to hear of the two special events taking place near Meander in February. Gray Ghost Vineyards will be hosting “Irresistible Chocolate and Cabernet” accompanied in the same weekend by the can’t miss Valentine Day pop up at Cocoa Manna Chocolate Shop in Culpeper. There is something for everyone in Central Virginia. If you are searching for more family friendly activities, consider taking a day trip to Monticello to partake in an archaeological examination of this historical attractions’ past. This informative event is suited for children ages 7-11 years old and is guaranteed to be enjoyable for child and parent alike. The Museum of Culpeper History is also offering an event taking place February 6th which offers children ages 1-5 years old the opportunity to craft and explore the museum. During the cold winter months, it can be tempting to stay inside curled by the fire at the Inn for the duration of your stay. But if you are eager to explore the charming area surrounding Meander, head over to our website and plan your getaway today! Our local events calendar will provide all the details you need to know to plan your dream getaway!